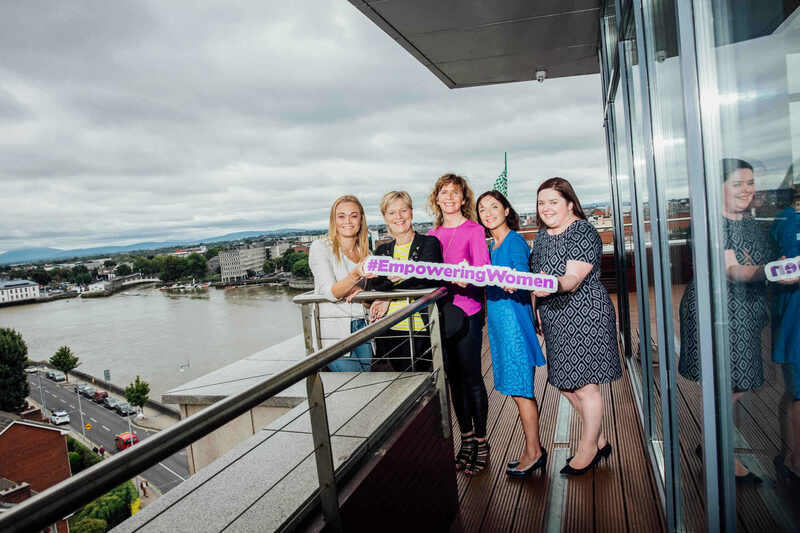 The first major event organized by the Mind Gym, ‘Empowering Women’ is taking place on September 16 in the Strand Hotel, Limerick. 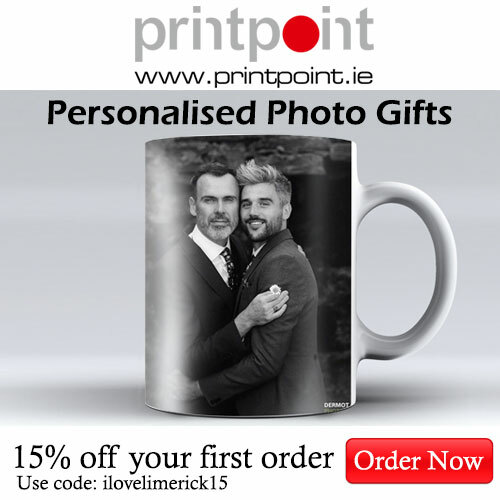 The fundraising event is in aid of three great charities, Pieta House who help people in their darkest times, Post-Natal Depression Ireland who help women recover from depression after having babies, and Adapt Services, who run one of the country’s largest domestic abuse refuges in Limerick. Everyone is partaking for free, so that 100% of the proceeds can go to the charities. This uplifting event, entirely in aid of charity, sets out to both inform and move. A blend of professionals will present the best evidence- based information, alongside a diverse panel of dynamic and inspiring women who will share their personal stories of both challenge and achievement. Empowering Women is being organised by Niamh Connolly, a psychotherapist based in Dungarvan Co. Waterford. She has been trying to create a space to help people manage anxiety and mood, accessible to as many people as possible. Due to a constant and growing curiosity and demand for Cognitive Behavioural Therapy services, Niamh started The Mind Gym, and now designs bespoke workshops and seminars to bring clinically proven Cognitive Behavioural Therapy resources to a wide audience as possible, to help reduce Stress and enhance Wellbeing. Informal, and fun, using a variety of social media platforms and teaching styles, Niamh’s aim is to move us from ‘Awareness’ to ‘Preparedness’, by empowering people with both knowledge and skills. The approach taken by Niamh is to blend professionals presenting evidence-based information along with authentic personal stories that will both inspire, and inform. This event will cover everything about women as mothers – from pre and post-natal health care to nutrition and fitness to best practice mental health to overcoming adversity, to how to thrive. The first part of the event will be giving professional presentations, opening with the lead of Ms Maria Gibbons, CMM Specialist Perinatal Mental Health from University Maternity Hospital Limerick, from the brand new UHL peri-natal mental health service. Then knowledge about fitness, nutritional health, and pregnancy, by PhD student and brand new mum Amanda will be delivered. CBT (Cognitive behavioural therapy) therapist Niamh will give a speech about wellbeing and managing stress and anxiety. Later, Eunice Power, one of Ireland’s leading event caterers will cook up a storm in her food demo. Browse the stands which are all small, independent, quality Irish companies, that fit with the ethos of Empowering Women, and enjoy some personalised shopping, before the second half, where a really strong panel of inspiring and achieving women will talk about all things female, from health to business, from parenting to relationships, from overcoming adversity to having fun. A raffle will also take place with fantastic prizes, and participants will leave with a goody bag of inspiring gifts. 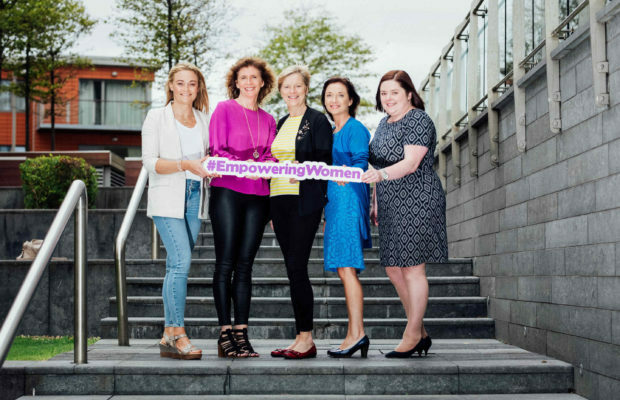 Panellists will include Olivia O’Sullivan (communications consultant/ Limerick Post columnist), Jennifer of Jen’s Journey blog, Lorraine Fanneran of La Cucina, Sharon Keegan of Peachy Lean, Meghann Scully of SpinSW, and Sarah Ryan of MamaMomentsBox. Topics will range from surviving cancer diagnosis, domestic abuse, bereavement, anxiety and depression to business and entrepreneurship, parenting, exercise, and most importantly – how to have fun! It will be real stories and real people but also a lot of fun is promised along the way too. 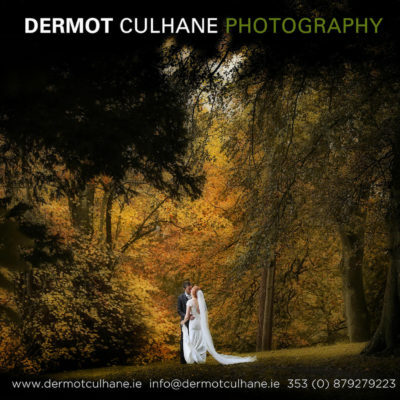 The event runs from 12pm to 5pm including lunch and goody bag, tickets €69 from tickettailor. Hope to see you there!